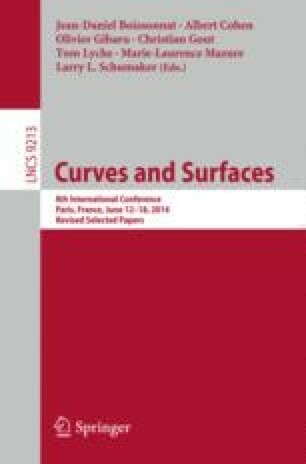 In this paper we review the derivation of implicit equations for non-degenerate quadric patches in rational Bézier triangular form. These are the case of Steiner surfaces of degree two. We derive the bilinear forms for such quadrics in a coordinate-free fashion in terms of their control net and their list of weights in a suitable form. Our construction relies on projective geometry and is grounded on the pencil of quadrics circumscribed to a tetrahedron formed by vertices of the control net and an additional point which is required for the Steiner surface to be a non-degenerate quadric.